Despite of being a secured card, this card includes lots of premium features. Good for build credits, rebuild credits. It is also good credit card for bad credits. No rewards points, bonuses and good promotions. 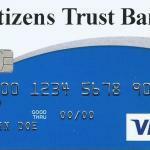 Citizens Trust Bank Visa Classic Secured Card is an awesome opportunity for those who wants to have a simple card with low interest rates. A secured card with no annual fee, no balance transfer fee and no cash advance rate is very good opportunity. 15.25% rate for secured card is also very unique and excellent. The cash advance fee is only $1.5. APR is only 15.25% for Balance Transfers, Cash Advances, Purchases. There is no foreign transaction fee and it means you are not going to pay extras for foreign purchases. 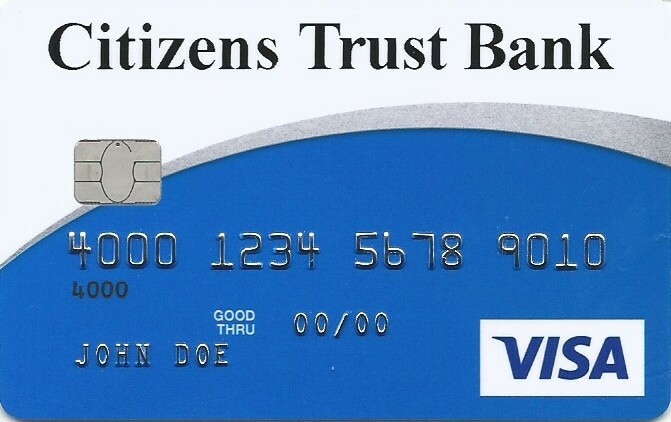 You can see some user reviews, card rates and editor scores of Citizens Trust Bank Visa Classic Secured Card below. Hello. This card looks very good. Can I apply this from California. Citizens Trust Bank located mainly in Georgia and Alabama. According to terms of the bank, all people from United States can apply these awesome cards. So feel free to apply for it! I wish you good luck!